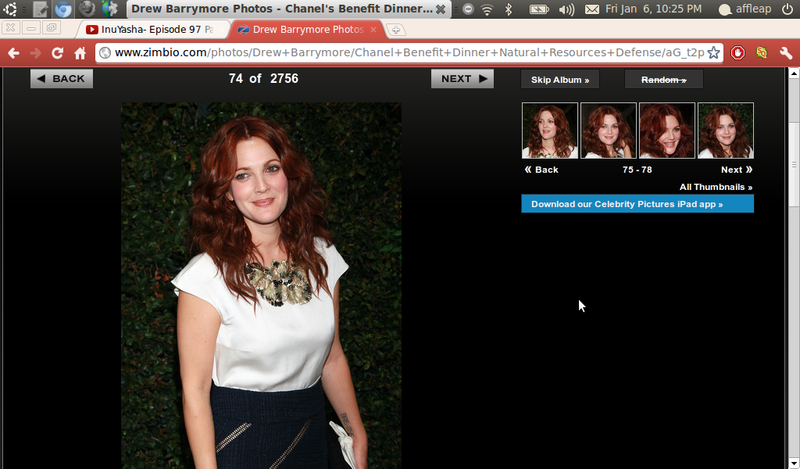 Drew Barrymore was smiling when she attended the 3rd Annual Beautycon on October 1 in New York City. Drew Barrymore has been spotted with husband Will Kopelman in Santa Barbara, California on Thursday. 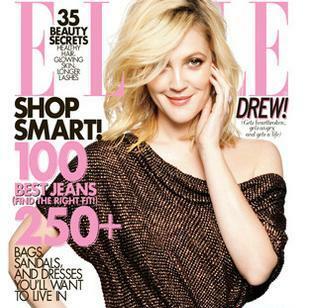 Drew Barrymore, who is currently engaged to Will Kopelman, is reportedly prepared to change her religion. Drew Barrymore was engaged to Will Kopelman, who popped the question in Sun Valley, Idaho around the holidays. 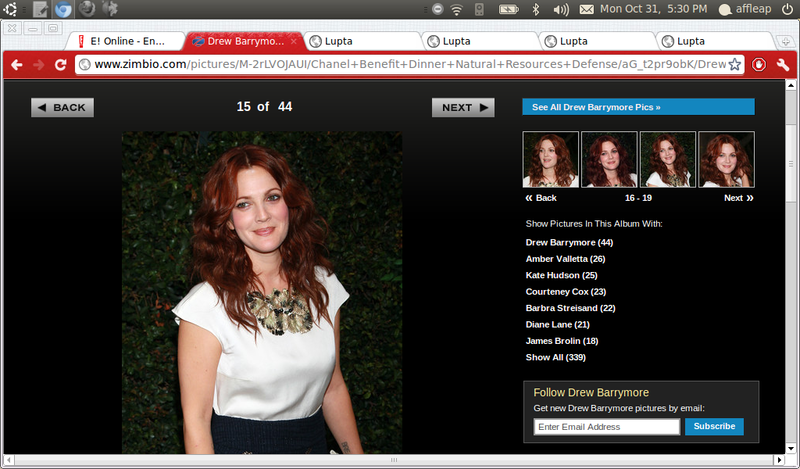 Drew Barrymore tops the list of most overpaid actors in Hollywood after Forbes released it. 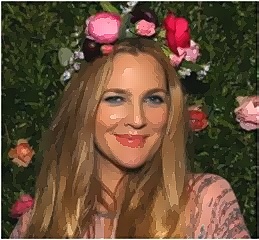 Drew Barrymore created a stir last night when her loud Halloween party triggered neighbors to complain and call cops. Drew Barrymore reportedly injured herself on the film set as she had serious bruise on her leg during the making of her latest film. Drew Barrymore Fights With Justin Long — In Public! Drew Barrymore has come to blows with her boyfriend Justin Long. Read moreDrew Barrymore Fights With Justin Long — In Public! Contrary to mounting speculation, Drew Barrymore insists she and former beau Justin Long aren’t rekindling their romance, but will still maintain their professional relationship in making movies. Drew Barrymore lets her dog customise her jeans. She has made her mark as a charming love interest onscreen, but if Drew Barrymore has her way, she’ll be tackling more serious roles from now on. Drew Barrymore shows off the latest fashionable chunky bracelets on the April 2009 cover of Niche Media’s Gotham magazine. Drew Barrymore, who stars in and produced the romantic comedy “He’s Just Not That Into You” has some answers to the questions of her fans. Drew Barrymore turns 34 on Feb. 22, and Jennifer Aniston turns 40 on Feb. 11. Will they be throwing a joint party? “Charlie’s Angels 3” is in the list of Drew Barrymore’s future feature film project.